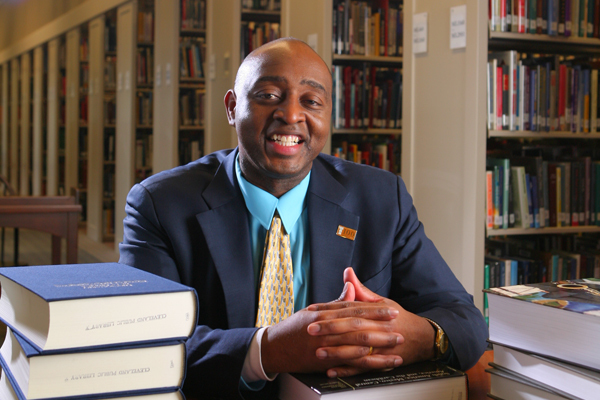 Felton is a native of Las Vegas, where, as a youth, he first developed his passion for libraries. At age 13, he became the youngest employee in Las Vegas-Clark County Library District history when a librarian noticed his enthusiasm and encouraged him to become a page. Thirty years later, the young page has move up the library ranks to become Director of one of the best libraries in the country.